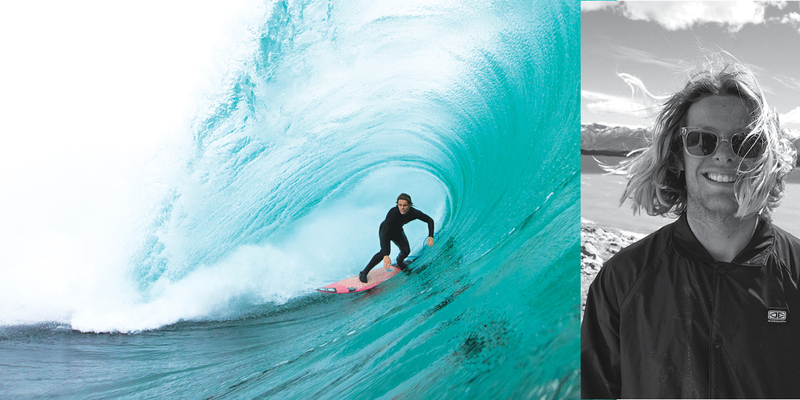 Growing up on the South Coast of N.S.W, Sean had plenty of waves to help shape his surfing. From beachies to big slabbing lefts, he excels in all conditions. With his sparring partner being Russel Bierke, there's no pulling back for the 'Sea Mullet' when the swell gets big.